By uploading content to this site you agree that you own or have the rights to this content and that it does not conflict with any exclusive rights agreements or licenses which you have with other publishers. You also agree to assume all risks associated with it, including anyone else's reliance on its accuracy, or claims relating to intellectual property or other legal rights. You continue to own the material you upload to the Great Australian Story. 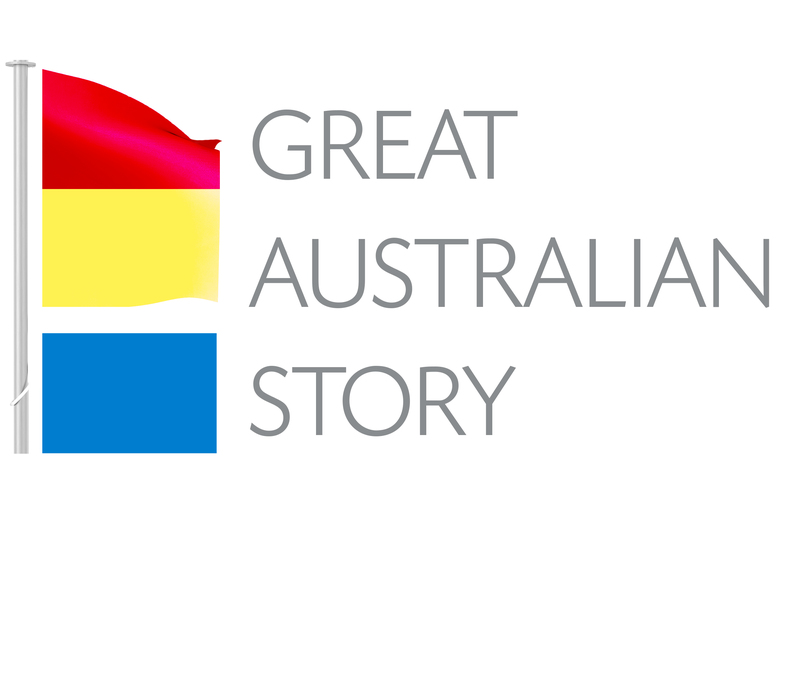 However, by posting or transferring content to the Great Australian Story, you agree for others to view your content and for us to use your content to promote this site including (and without limitation) storing, displaying, reproducing, and distributing your content which may include broader broadcast, distribution, or publication. Content is not pre-screened, but there is a filter which will flag stories using inappropriate words. We also reserve the right to remove content for any reason. As the owner of the material, authors are free to use their stories elsewhere (preferably not verbatim though). Links to those other sites can even be included in the author profile. Can I delete my content? Authors can edit but not delete content from the Great Australian Story. If material needs to be removed for any reason, a request should to be sent to us.